But through the last two years, I've learned something pretty big in my writing. And it's about hearts too. Writing, good writing, is a soul-seeking, bloody process. Even though I write funny romance, I still have to dig deep in me, in my experiences, and put my heart on the pages. Use your life experiences, the emotions and deep feelings you've had, when you write. You don't have to "write" your experiences, but you write to evoke those emotions. The last two years have been difficult for me, I'll admit. My family has gone through more than I'd ever wish on anyone. 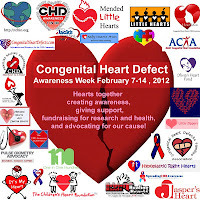 Congenital heart defects are awful, and they kill. 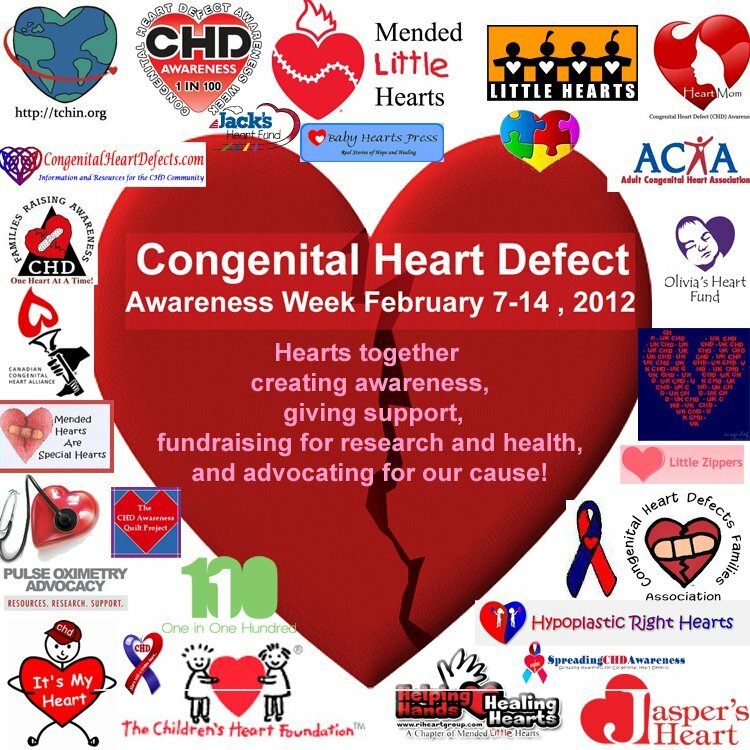 (Did you know heart defects kill more children a year than all childhood cancers combined??) Seeing your child laying on a table, their heart beating in an open chest, is life-changing. My hope is that God can use the things I felt, the things I LEARNED, to helps someone else when they read my books. I know this experience will color the way you view everything in your life from now on. I'm sure God will use you in many ways - your writing will be just one of them! Hahaha! I did a triple take the first time I read "bowels" in the Bible, too. I'm with you. Heart is much better! I think I'm a much better writer today because of things I've experienced in my life. It's really hard to experience difficult times, but those times help us connect emotionally on such a deeper level. And that is where a good book lives. Praying your daughter gets better soon! Poor little thing - all of you actually! What a trial! I hope these life changes can bring light to your life in the long run. Some of the life experiences that shape how I write involve getting married in my late 20's when it seemed like everyone else I knew was getting married in their early 20's. Infertility also shapes the way that I write. The emotions and lessons learned during that season of my life impacted me deeply. Thank for sharing today, Krista! Writing from the heart is great advice, hard to apply, but a reader can tell when the author does! Praying your daughter is better. I can't imagine experiencing that! Yes, my writing changed when I became a mother...I wrote my first book as thought writing "to" my son. I am a big believer in putting a piece of yourself (experiences) into your writing. My heart goes out to you, Krista, every time I think about what you've been through. I trust the Lord to use it for good. I'm sure you're an ace at putting emotion in your stories as a result of your experiences. Through all you went through today you still wrote a beautiful post. What an example you set. Praying for your little sweetie...and you too. Krista, your daughter is blessed to have you as her Mommy. I am so glad she is doing better and glad to see how much love she has from you. In my writing I am showing a healing journey from abuse through the occult and therapy to Christ. To show those emotions, I had to get into the memories of me at different ages - so I could explain the abuse in terms a seven year old, eight ... would know. 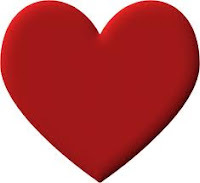 I think your heart shows even through your blog posts! I love to "hear" you through your writing.